The Publishing Training Centre is a network of over 50 publishing and training professionals focused solely on delivering training courses for the publishing industry and developing publishing skills. As an independent charitable foundation The Publishing Training Centre (PTC) was established to provide cost-effective and high-quality training for publishers in the UK and overseas. The PTC's first measure of success is how many people pass through its doors to train on courses that have to meet exacting standards. The PTC is a signatory of the Publishing Equalities Charter and now invites all delegates on its course to complete a diversity data questionnaire to help EQUIP understand the employee profile of those working in the publishing industry and to promote equality across UK publishing, bookselling and agenting. PTC courses provide specific learning outcomes that are designed to make an immediate, positive difference back at the office. All PTC tutors are practitioners first and foremost, which means that they bring their real-world experience with them to the courses they teach, enriching the experience for students and making the courses more practical. PTC's work is overseen by a dedicated Board of Trustees, who have a broad range of experience and expertise in the publishing industry. PTC began life as the training division of the Publishers Association and became independent in the 1970s under the auspices of The Unwin Trust. It originally traded as Book House Training Centre until it transformed into The Publishing Training Centre Foundation in the 1990s. In 2016 the PTC registered with The Living Wage Foundation to be recognised as a Living Wage employer. PTC tutors work in roles directly related to the subject areas they teach, either as employees or as freelancers. This means that not only are they very experienced, but also that they are up-to-date with the latest developments and issues in the industry. They bring this unique knowledge and experience to the courses they teach. 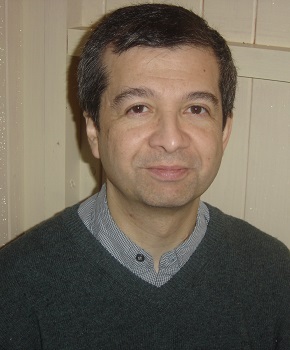 Andrew Steeds worked as a publisher in three of the major UK educational publishing companies before going freelance in 1992. 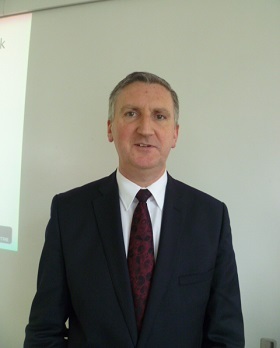 He now runs Simply Put, which offers writing, project management and consultancy. Anne Waddingham likes to focus on the practical aspects of editorial work, especially the nitty-gritty of getting the best out of software, in order to work efficiently and accurately. 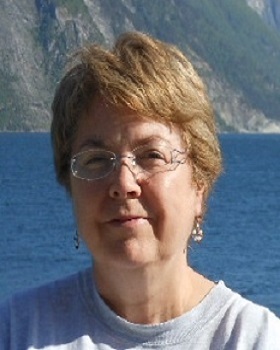 Bev Legge is a writer, editor and trainer working in publishing, journalism and PR. Since 2005, he has trained more than 1,000 people in 11 countries. 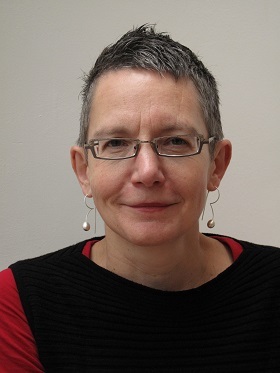 Brenda Stones is currently Lecturer for the Publishing Studies MA at City University, previously Publishing Director at Oxford University Press. 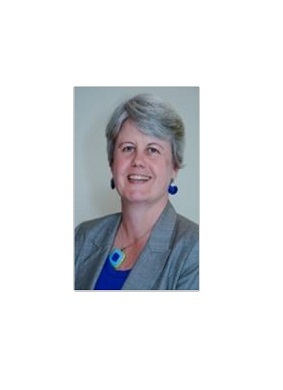 Caroline Boot is an experienced ELT and Schools publishing professional. 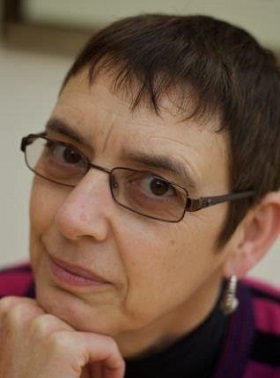 Caroline Drake trained copy-editors and proofreaders at Cambridge University Press for 15 years, and has been freelance since 2005. 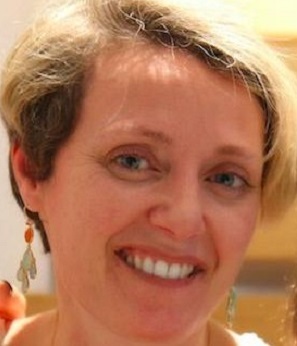 Caroline Knight has been editing for more than 20 years. 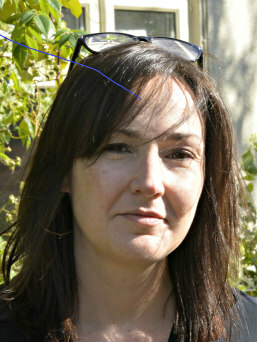 She was trained at Penguin Books and has worked at Weidenfeld & Nicolson Illustrated, William Heinemann and Atlantic Books. 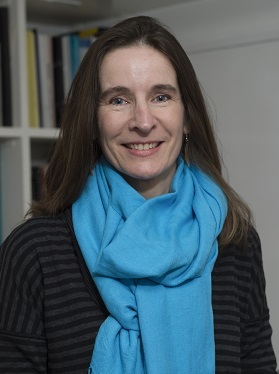 Clare is a publisher and leader with more than 30 years' experience across a range of different publishing sectors - academic, textbook, professional and trade. 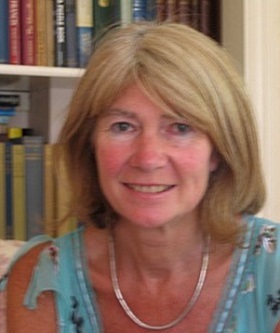 Gillian Clarke has been a freelance proofreader and editor since 1975. 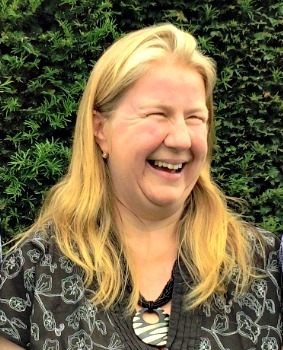 A founder member and honorary member of the SfEP, Gillian is the senior author of the PTC's popular Basic Proofreading by Distance Learning. 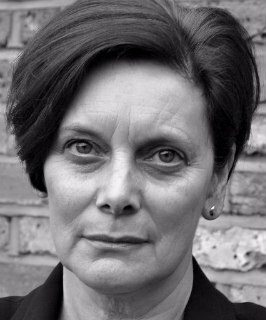 Hermione Ireland has worked in marketing in the publishing industry for twenty years, half of that time as Marketing and PR Director at Dorling Kindersley. 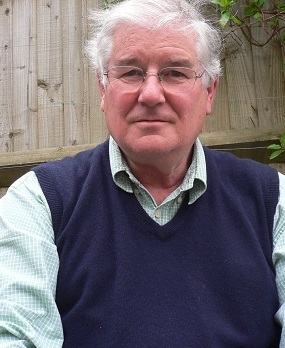 Ian Howe has been a freelance proofreader and copy-editor since 2004, having previously worked in marketing. 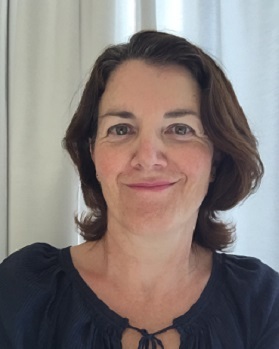 Jane Buekett is editorial manager at Philip Allan (Hodder Education) where her team produces around 200 educational titles a year. 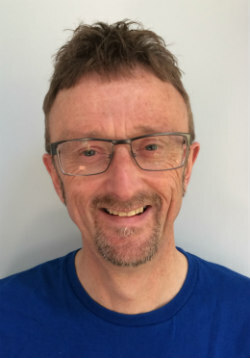 John Deans has almost 20 years of experience in UK and international educational publishing as editor, publisher and author. 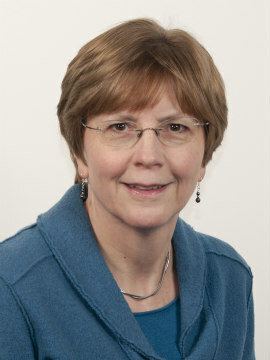 Kathryn Munt is CEO of the Publishing Training Centre. 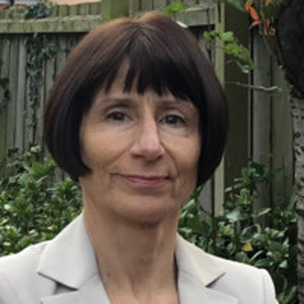 Kay Symons has 30 years' experience with some of the foremost educational publishers in the UK. She is now a publishing consultant and popular trainer. 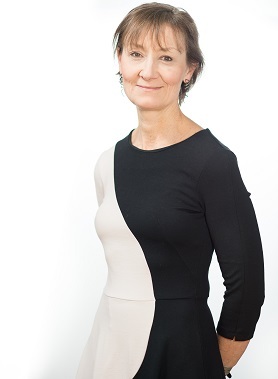 Linden Harris is Managing Director, of Insight & Perspective Ltd, a publishing and edtech consultancy providing market insight, customer research, concept development, and training. 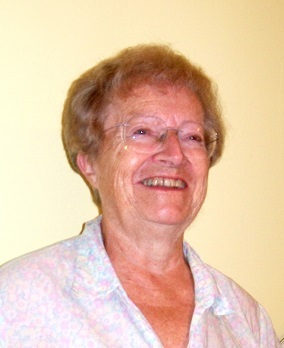 Margaret Aherne has worked as a proofreader, copy-editor, project manager and tutor/mentor. 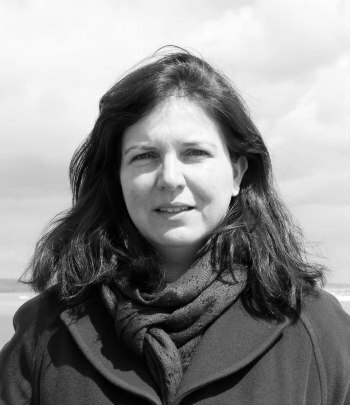 Marjon Esfandiary has worked as a commercial lawyer specialising in intellectual property rights for over 20 years. She is a solicitor qualified in England and Wales and Scotland, has a post graduate diploma in Intellectual Property Law from Bristol University and an MBA from London Business School. Mary James combines her publishing expertise with a hands-on knowledge of the freelance market. Her company innoved provides research and consultancy services to publishers. Nancy founded Business Inclusivity to support the industry in thinking about how we can use diversity and inclusion to solve business problems and deliver a sustainable industry. Nik Prowse initially worked in scientific research, doing a PhD in Evolutionary Genetics, before moving into science publishing. 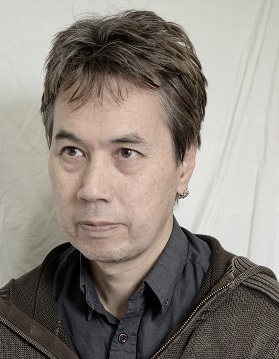 Nik went freelance in 2004, offering editorial services to academic publishers. 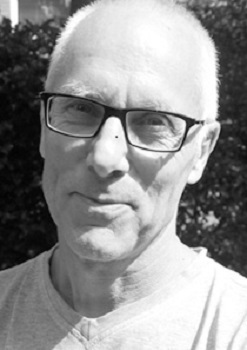 Paul Cherry is Publishing Director for secondary-schools at Hodder Education. 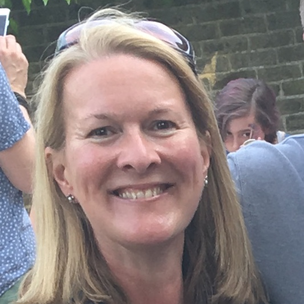 Rachel Maund is an international publishing consultant specialising in marketing training, with over 30 years’ practical experience. Rich Cutler co-owns Helius, which has been providing bespoke publishing services since 1988, including copy-editing, proofreading, project management, technical illustration, graphic design and typesetting. 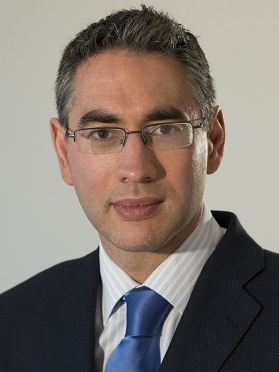 Richard Balkwill is a Publishing Consultant specialising in finance and copyright training. Sam Derby has 20 years of experience in educational publishing, having worked as editor, publisher, head of department and director. 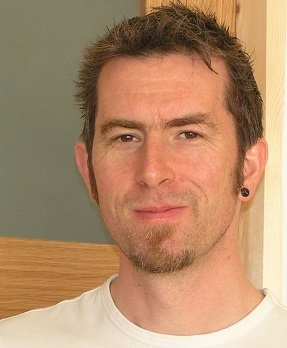 Sam Town is Lead Project Manager, UK at Integra Software Services. 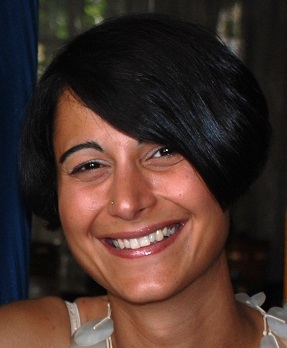 Sarah Sodhi is an editor and project manager, producing digital and print products for the education sector. 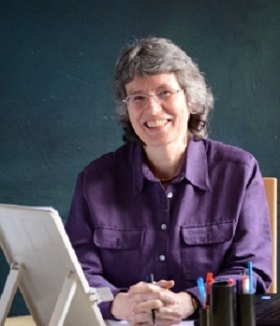 Her clients include Oxford University Press, Scholastic and Pearson. Steve Connolly is Publishing Director for FE and Digital at Hodder Education. He has worked in educational publishing for the past 24 years. 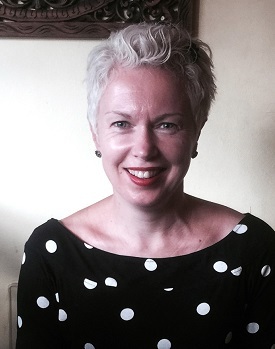 Sue Davis is a digital trainer, content designer and strategist, coach and consultant with 20 years' experience. 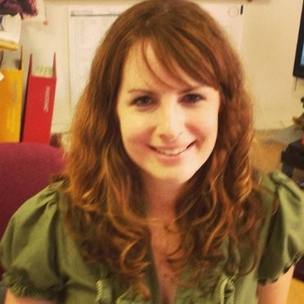 Tamsin Shelton is a freelance editor and proofreader based in Oxford. She began her publishing career at Penguin, where she was an assistant editor on the Viking hardback list. 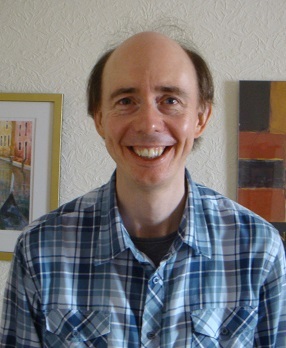 Trevor Stevens is a freelance publisher and training specialist with 25 years’ experience. 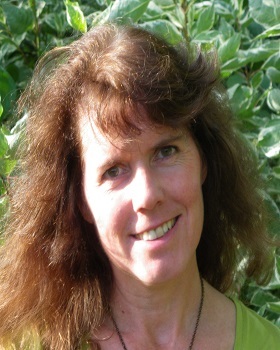 Valerie Fawcett is an experienced management and personal effectiveness trainer, whose first career was in educational publishing. Originally developed by the Publishing Training Centre, the Publishing Standards are used as an HR tool and for developing job profiles by book and journal publishers in the UK and internationally. The Standards have been revised in 2011 to bring them up-to-date with digital developments and to include journals publishing. You can download them here. The Standards provide a description of the skills, knowledge and understanding necessary to perform the main roles and responsibilities for occupations within the creative media industries. Developed by industry practitioners, employers and other key stakeholders, the Standards show exactly what is required of professionals in the industry.